If you’ve ever felt like you’re carrying the world on your shoulders, you certainly are not alone. Millions of Americans suffer from depression, anxiety, dependence issues and a host of other behavioral concerns. That’s why, for more than 30 years, Norman Regional has provided multidisciplinary, confidential care to those who need it. 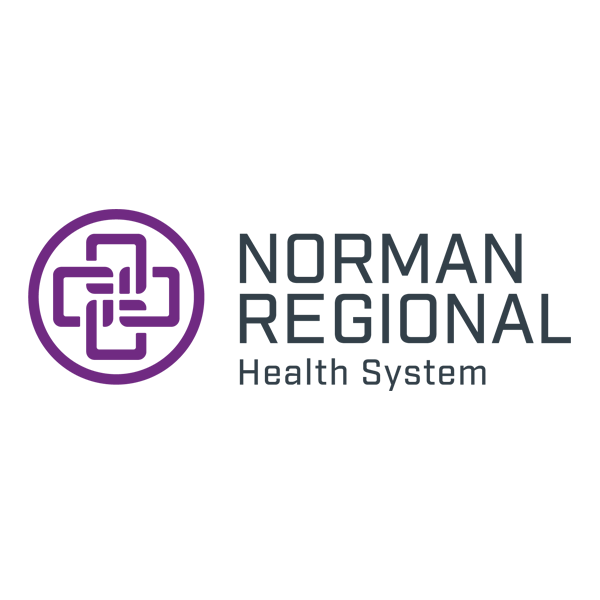 At Norman Regional Health System, our skilled staff helps people who are having problems with pressure and stress. Norman Regional Behavioral Medicine Services has provided professional, confidential care to the community since 1985. 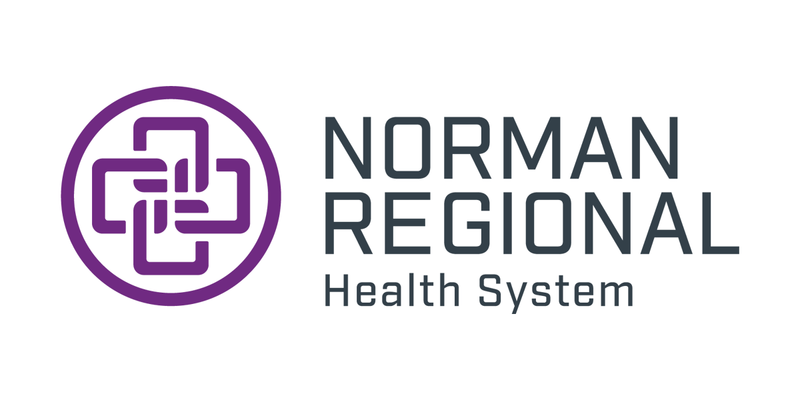 Sharing the mission and vision of Norman Regional Health System, our goal in Behavioral Medicine is to provide a multidisciplinary, team approach to ensure our patients receive the most effective care. Our board eligible and certified psychiatrists, psychologists, psychiatric social workers, licensed professional counselors, and registered nurses are here for you. Norman Regional Behavioral Medicine's staff of caring professionals is here to help. Call us. The Inpatient Psychiatric Unit provides intensive stabilization and care for adult and geriatric patients experiencing a severe psychiatric disturbance. Patients receive direct daily care from a psychiatrist, registered nurses, social workers, an activity therapist and mental health technicians. Consultations are available from neurologists, psychologists, nutritionists, physical therapists and other healthcare professionals. Family therapy is conducted as needed. Patients admitted to the unit participate in individual therapy, group therapy and unit activities. Our facility has been restraint free for five years. All our staff is MANDT-certified. All patients are referred and encouraged to attend continuum of care treatment options. Detoxification may be provided but is assessed with the Psychiatrist on a case by case basis for clinical appropriateness. Norman Regional Senior Counseling Center is a provider of outpatient counseling services designed specifically for senior adults. Our program offers services during the day which allows patients to return to their homes in the afternoon. The Norman Regional Senior Counseling Center provides group therapy sessions that incorporate fun and friendliness while discussing life’s victories and challenges. A relaxed, comfortable environment is provided and patients are encouraged to participate in groups designed to promote achievement of individualized treatment goals. Participants are served a lunch and provided snack breaks between sessions. The Norman Regional Senior Counseling Center provides bathroom assistance to meet each patient’s individual needs. Services are approved and monitored by a physician.